My research is still in its infancy but if I am asked by people what it is that I am doing I usually respond like this: I am looking at Tokyo’s postwar economic history, especially the 1950s and early 1960s, in order to understand how the city’s urban form and its rapid postwar urbanisation shaped economic development. From this I hope to gain insights that have relevance to some of today’s pressing issues in developing cities. 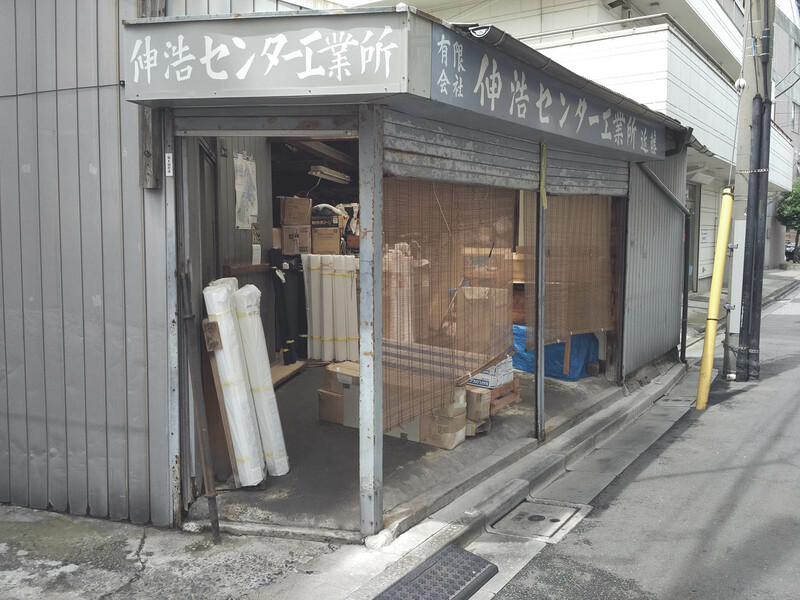 Before turning to Sumida, a few more words on Ota, which is Tokyo’s industrial district par excellence and most often cited in the urban industrial district discourse. I have been focusing my research on some of the local manufacturing hubs there, and found interesting statistical data to elucidate the early postwar period. This is usually not the period the (English language) economics and business literature focuses on, and if then in passing. One reason for this is that if placed in a comparative framework, Ota was usually juxtaposed to cities in the West, for which the 1970s and 80s are much more applicable. If we want to learn from Japan in general and Tokyo in particular with respect to developing cities (especially in Asia), however, it makes equal if not more sense to look at the immediate postwar period, too. More on that later though. Ota was a latecomer to industrialisation. The 1923 Great Kanto Earthquake saw many small firms relocate here because of the destruction of other, older parts of the city in the “centre” and the east. Another catalyst was the 1931 Manchurian Incident, following which Imperial Japan sourced a sizeable part of its arms and ammunition from Ota. After the war, it took a few years for Ota to rebuild from the ashes and to start its formidable growth story. I have written a little about the model at work here in this post, and plan to extend it with the insights I gain during my research. Sumida’s postwar history, by contrast, is one of relative decline, but despite that much of the manufacturing imprint still remains. Its industrial heyday was in the late nineteenth and early twentieth century. 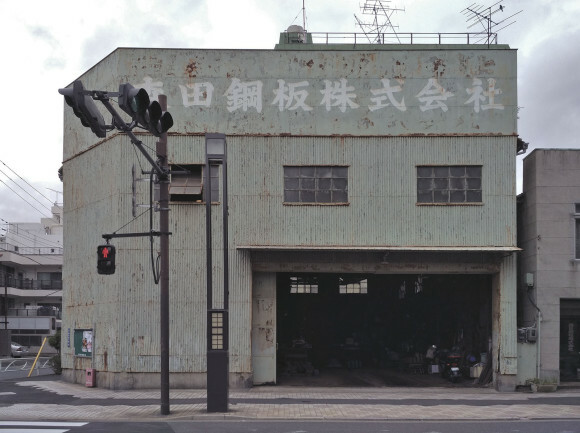 Paul Waley’s article on “distinctive patterns of industrial urbanisation in modern Tokyo ca. 1880-1930” is a great place to learn more about the history of this part of Tokyo. The next paragraphs draw heavily on his study. The development on the Sumida River’s eastern bank stretches back to the Edo period, when Fukagawa (today’s Koto Ward) was the site of many of the feudal lords’ warehouses. Further north, in Honjo, today’s Sumida, impoverished samurai took up artisanal work, joining the many commoners that were living in machiya housing blocks, dense and slum-like, and on display as a model in Tokyo’s shitamachi museum. With the advent of electrification, Fukagawa and Honjo combined became the largest industrial zone in the city, eclipsing the traditional inner-city industrial hubs like Kyobashi and Shiba. The availability of land, waterways and the proximity of the urban market were further factors explaining the growth of the area. Another point Waley raises is the location of a number of “pioneering industrial facilities” on strategic sites. These large model factories were an attempt by the Meiji administration to transfer and diffuse Western technology in Japan. Given that textiles were Japan’s chief export product during this period, most of them were textile spinning factories combining modern machinery with ample and cheap labour (especially that of women). [w]ithin the industrialised east bank, there was a tendency for manufacturers to cluster, forming a dense and fascinating micro-geography, […] one that has continued to exist down to the present day. These clusters extended beyond textiles and included construction, consumer and chemicals as well as metals and machinery. Each of them drew on traditions of proto-industrial production that were “embedded” in these areas before the onset of rapid industrialisation. These traditions were embodied chiefly by skilled and specialised artisans as well as those with some horizontal mobility to take their (tool or machine building) skills from one industry to another. The authorities feature relatively little in the industrial history of the area, besides installing the high-profile model textile factories (and later selling them amid fiscal difficulties). There was no industrial planning to speak of, and no zoning regulations governing the spatial growth of industrial districts. When the first land use regulations were enacted in 1919 with the City Planning Act, they reflected the status quo rather than provided the government with a strong tool to affect the economic structure of the city. 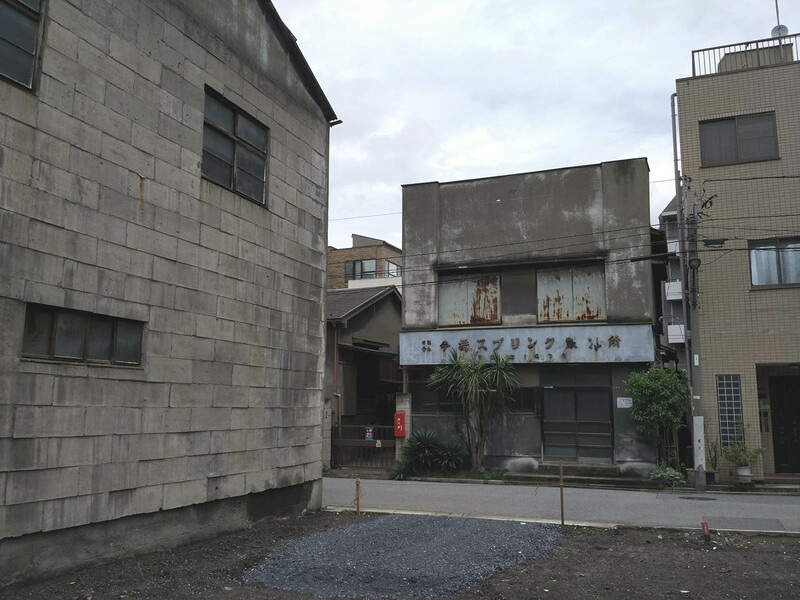 The 1923 Great Kanto Earthquake did change the appearance of the city — roads were widened and fire breaks created; but most workshop owners (bar some who relocated to e.g. Ota in the south, as mentioned above) remained in their wards and rebuilt their small factories on their readjusted plots. Before the widening of roads and trucks playing a major role in the supply chains, today’s Sumida Ward benefited relied heavily on rivers and canals for its infrastructural needs. These had been the chief mode of transportation since the Tokugawa period, where the maintenance of the narrow roads was delegated to the very local cho level. Moreover, 1917 data collected by Waley shows that despite the increasing availability of rail (the Sobu Line began operations in the 1890s), river-based transport remained extremely important especially for industrial raw materials. The proximity to the huge and growing urban market of Tokyo ensured steadily increasing demand for the products the litany of small workshops were producing. Sumida produced everything for “from the time one gets up to the time one goes to bed”, as this presentation proudly claims. This included shoes, glassware, knitted products, leather ware, springs, bags, etc. Traces of all these industries remain visible today. One can peek inside many of the workshops, with some owners even waving you in and showing you their products. And so today’s walk from Hikifune to Ryogoku showed how the area has retained a very distinct shitamachi and manufacturing feel. The first part of the walk took us through the former Mukojima area, traditionally a farming area with a lot more winding and narrow roads. It seems that this was not one of the 66 land readjustment districts following the 1923 earthquake. The workshops here feel smaller and are often one-man operations. Upon crossing the canal just south of the ominous Skytree, one reaches the former Honjo Ward. It has an originally much more geometric street grid that dates back to the town’s founding in the early Edo period. Reconstruction after the 1923 earthquake led to wider streets here following land readjustment. The factories feel a little larger here and include a wide range of activities from steel plating to leather processing. Most of them have residential units attached, often on the second or third floor. I will return to Sumida soon hopefully, both in person and in writing. I want to distill some pertinent elements from its prewar industrialisation that will help me with my work on postwar Tokyo. I also want to put down some of the findings from my statistical work on the area’s postwar relative decline, which is at least as interesting as the “outperformance” of growth wards such as Ota. This entry was posted in Academia, History, Japan, Tokyo by benbansal. Bookmark the permalink.